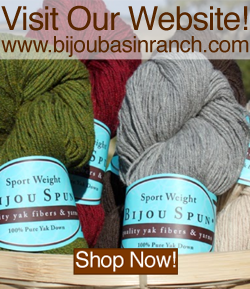 Bijou Basin Ranch: Stitches South & Dr. Watson, We Presume? 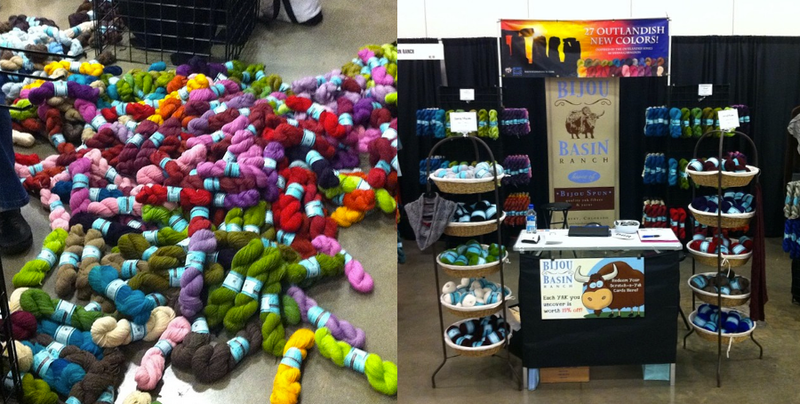 We had a great time at the DFW Fiber Fest - thanks again to everyone who stopped by our booth! 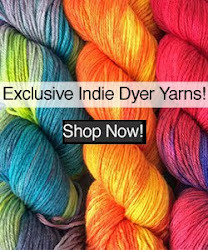 We had a little yarnvalanche at set-up, but otherwise the show went off without a hitch. This weekend, we're headed to Atlanta, GA for Stitches South! Don't forget to check our website for valuable coupons good towards your show purchase; we'll also be offering a discount when you shop our site while we're away at the show! All purchases(both online and at the show) will also receive our world-famous BBR Euro stickers, which you can use to earn discounts and free shipping on future purchases (click here for more info!). We are proud to be an Official Passport Vendor, giving you a chance to win $1,000 - click here to download your passport on our website! In other news, this month's Lorna's Laces Limited Edition Colorway from Jimmy Beans Wool is once again offered in Bijou Bliss, and you won't want to pass this one up! April '14 - Dr. Watson's Blues is an exclusive colorway you won't find anywhere else, and there is even a mystery for you to solve this month for your chance to win a Sherlock Scarf project kit (click here for more details)!